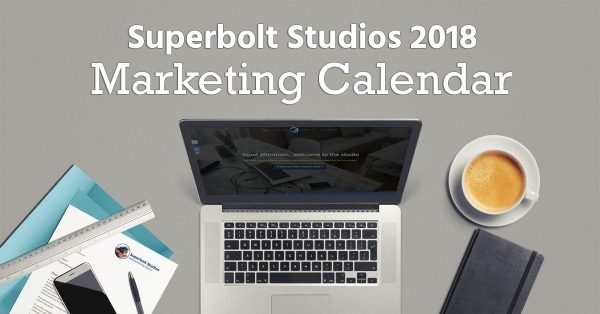 As the new year approaches, many marketers are asking themselves the same question: ‘When is the perfect time to run holiday ads?’. This guide will show you the perfect time to begin planning for 2018. If you haven’t started yet, it isn’t too late. You may think you have decent open rates, however… Over 50%+ of your subscribers ARE NOT OPENING your messages. 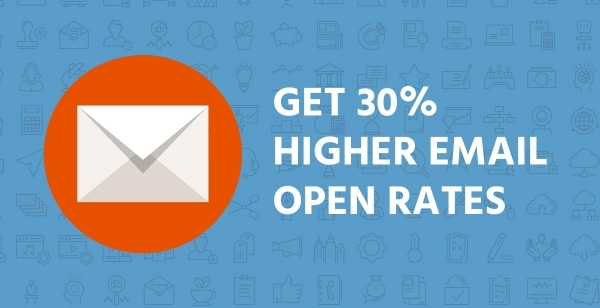 Here’s a quick way to expand your email open rates by an extra 30%. 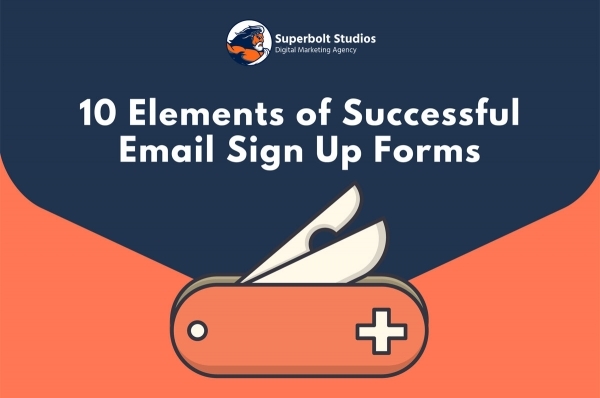 Use this guide to create successful email sign up forms that convert. Every field you ask users to fill out increases friction. An email address and first name are a good start but don’t be afraid to collect other key pieces of information that will personalize your message and make it more relevant.